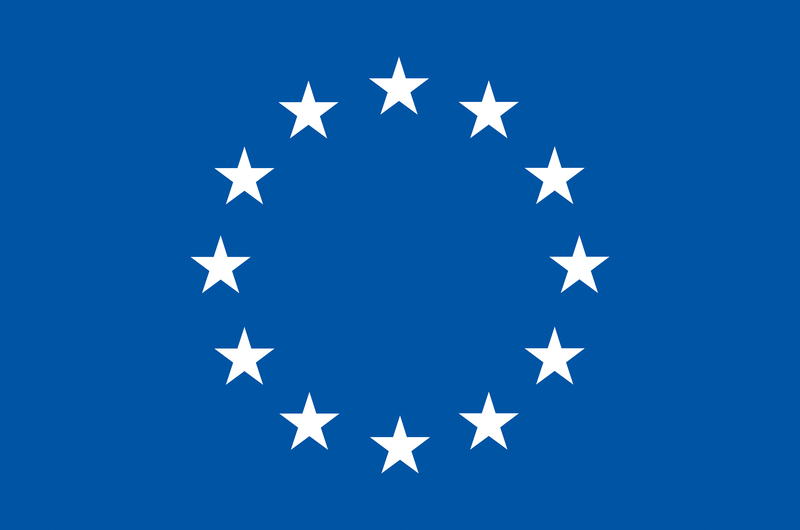 The European Union and United States are negotiating the Transatlantic Trade and Investment Partnership. Under the deal, we’ll pay more for our medicines and know less about them. TTIP will also set a new standard for other trade deals worldwide.